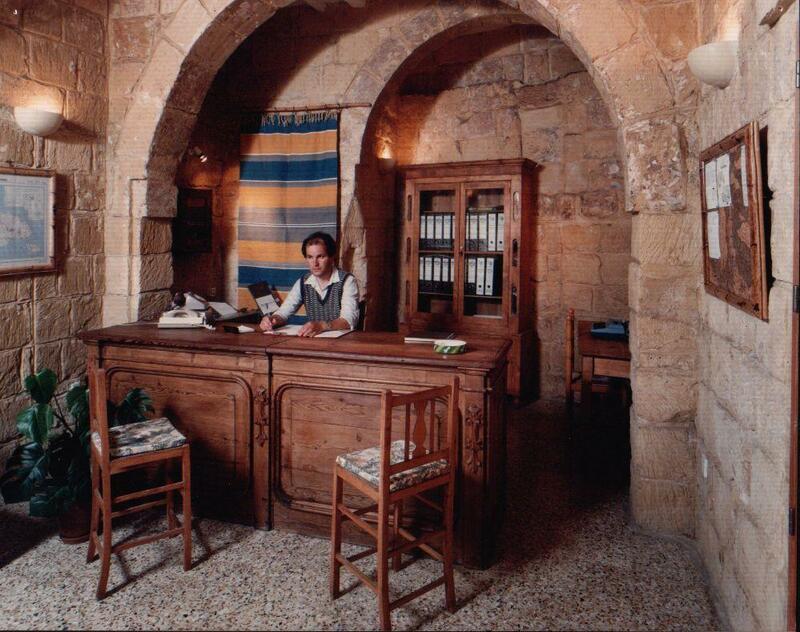 In 1985, two young brothers fell in love with Gozo. They decided to buy old and derelict farmhouses and renovate them in keeping with the island's image. Fortunately, they had both funds and flair. They hired an equally young local manager who still oversees the business. They started and continued with three principles: Authenticity, Comfort, and Service. There are now twenty-five farmhouses all blending into the countryside with original limestone construction and interior features such as beams and arches, well-heads, shady courtyards and tiled floors. The houses look rustic with old furniture and fittings, but they have a discreet luxury. Kitchen and bathroom fittings, bed linen and towels are top quality. Every room has a ceiling fan. The courtyards or pool areas have built in barbecues. Finally, the service is quietly reassuring. The farmhouses are usually looked after by a neighbouring family, who not only keep everything clean, but can offer local advice about shopping, beaches, fiestas and so on. If any problem occurs, a phone call to the office brings immediate action. 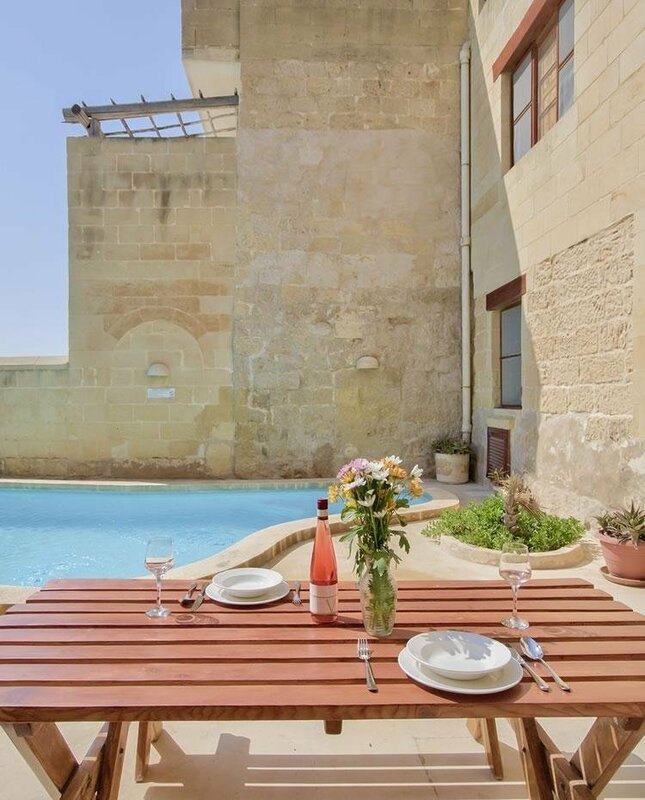 Gozo Farmhouses Ltd. have set the standard for farmhouses and villa rentals in the Mediterranean.